No matter how small or mundane --- just say it. It will definitely change any tone of anyone's day (Erzulliesta or not). And one thing that I do love about Erzulliestas is that they know how to accept compliments graciously. They will give you that sweet and fiesty, "Thank you. I accept that." and happily take that positive energy to move forward. Knowing that you are successful is one thing, but being given props without asking for it can definitely liven up your spirit! Celebrate an Erzulliesta's success by congratulating her in any way that you know how. It's going to definitely keep her determined to keep on growing as a person. At times, some Erzulliestas do ask for insights from other people. After all, two perspectives are better than one and she is always open to what is the best one for her --- no matter where it came from. Her pride and ego just doesn't go that way. But at times, above all, when things get rough --- an Erzulliesta just needs a listening ear. She may not need an insight right now, but definitely she needs someone to hold the space for her, to witness her anguish, happiness or whatever she is feeling at that moment. At times, an Erzulliesta just needs another Erzulliesta. If you know you can help, you have the time, effort and even resources --- support a fellow Erzulliesta! 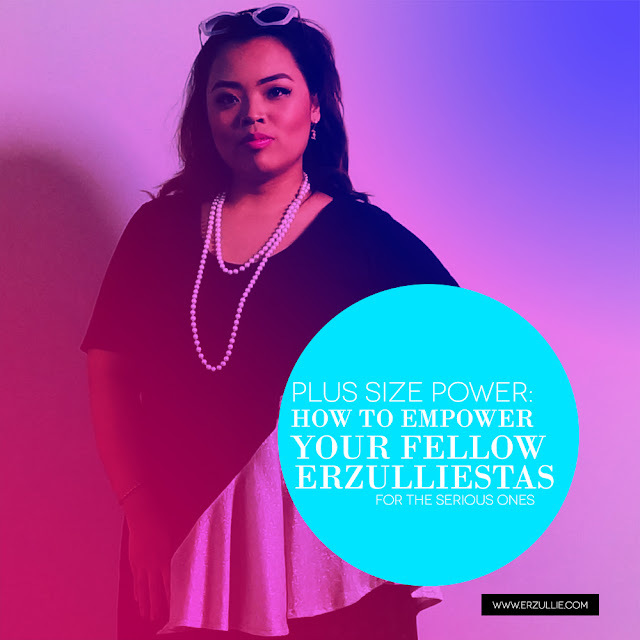 You don't even have to be directly involved but kind comments, positive insights, suggestions and motivational questions can help an Erzulliesta feel empowered towards achieving her goals. Just knowing that she has a powerful and positive support system is all that she needs to move forward. #5 Ask what's going on. As much as everything is about an Erzulliesta (because why not? LOL), she also knows that another Erzulliesta is also another everything. I think you catch my drift. Erzulliestas tend to just keep it all in, be positive and keep on grinding until the work is done. But as one, you know that it can get on your nerves too. So go and ask what's going on. You don't have to solve her problems for her, but the thought of someone seeing her is enough to empower her again. It makes her feel like she exists. It makes her feel like she matters.